Marvel has done it yet again. 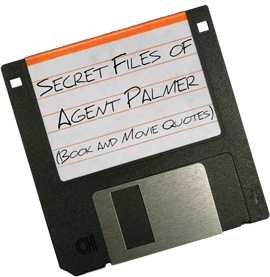 This time by telling a compelling origin story with the added benefit of having more than enough hints to the larger “it’s all connected” universe, that it almost requires more than one viewing. If seeing the ads for the upcoming ThunderCats Roar has you feeling down… The 2011 reboot that you probably paid no attention to, might be for you. Ok, maybe it’s unfair to dismiss Roar without seeing an episode but many fans of the original are down on the new direction and style for the franchise. Some of them wondering “Where’s the badass version? I’m just not into this cute stuff. Is it finally safe to come out of the basement? It seems that way. Let me roll a D20 here… A 14… Yeah, that’s affirmative, thieves, clerics, barbarians and their Masters are out of the dungeons and now they’re on TV. Well, not cable, but streaming services and podcasts, which are still on your TV! 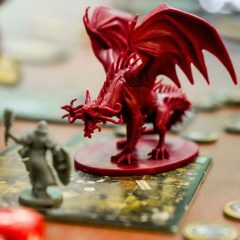 Role-playing games have come a long way from the stereotypical cellars filled with carbonated beverages, salted snacks, and enough candy to give anyone instant diabetes. 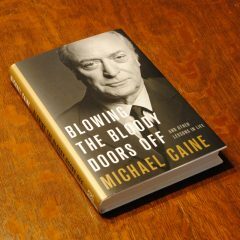 Michael Caine recently released his third autobiography Blowing the Bloody Doors Off: And Other Lessons in Life, the title of which comes from one memorable scene in The Italian Job. It joins What’s It All About? his first, and The Elephant to Hollywood his second. I’ve now read all three and yes, there are some overlapping stories, but all three have a distinctive narrative because he is looking back from a different time in his life. 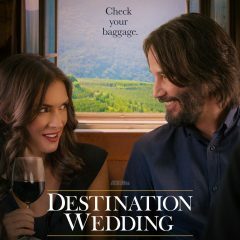 It stars Winona Ryder and Keanu Reeves who are both fantastic, but it’s the script that speaks to me in the most incredible way. You are interested in higher education, whether material or spiritual.